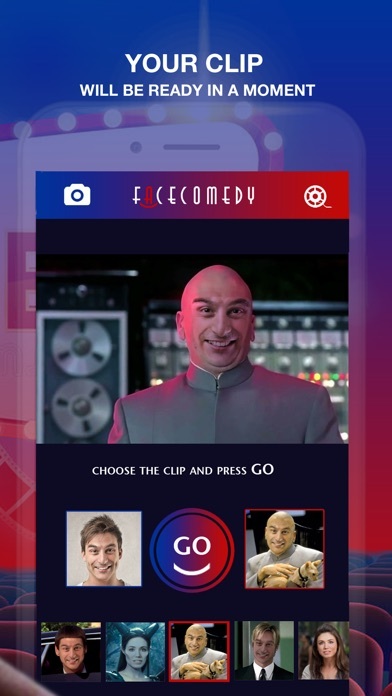 With FaceComedy you can now turn into a movie Star. All you need is a selfie! 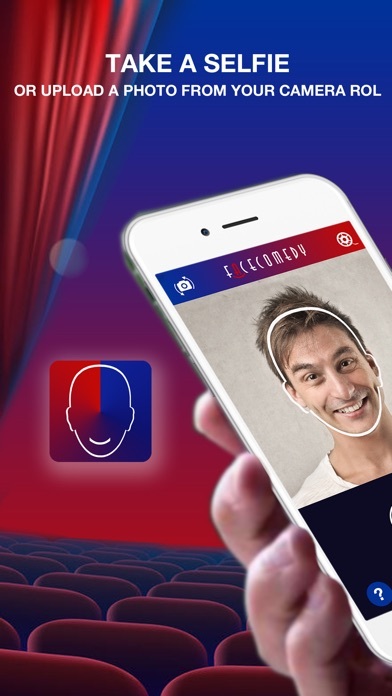 Take a photo, choose you favorite character and become the protagonist of your favorite scenes. 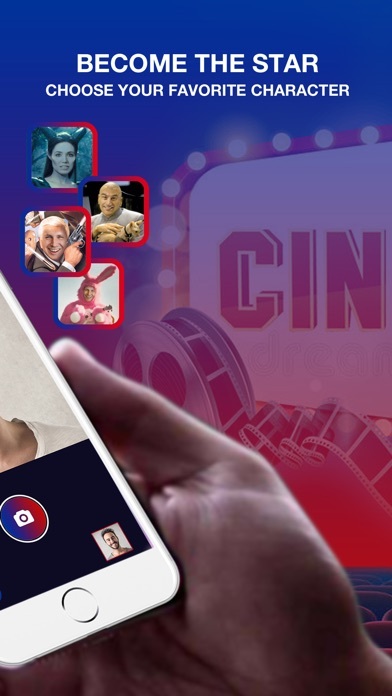 We constanly add new clips so you can always enjoy new content. This is no gimmick! 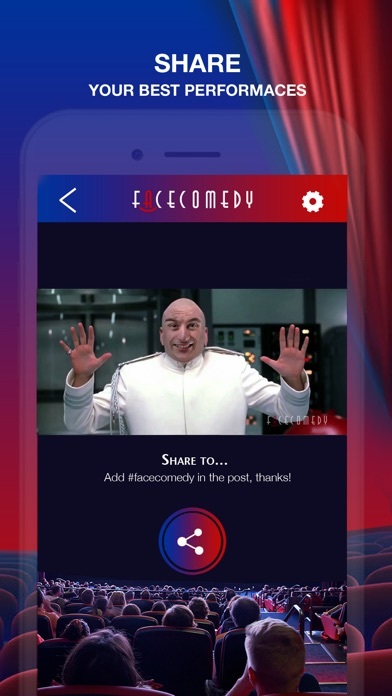 Surprise with FaceComedy: become the leading character of funny comedies, and romantic comedies. 3,49€ und dan wurden zusätzlich 9,99€ noch abgebucht .. The app does what it says, but the result is really bad, it doesn’t look real at all... wasted money.